Free speech and academic freedom are under assault at Marquette University. 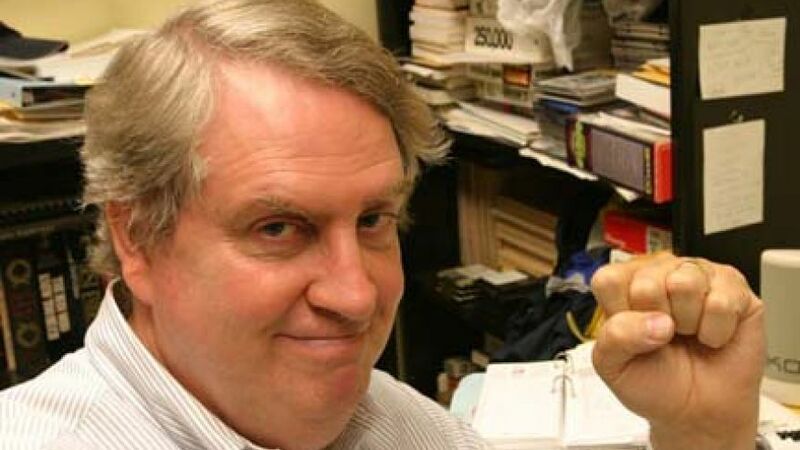 The administration at this Catholic University is trying to fire the “Marquette Warrior” blogger, Professor John McAdams, for exposing various embarrassments on campus, such as a mural glamorizing the cop-killer Assata Shakur, and how an instructor tried to ban “homophobic” comments. In response to his blog post on the mural, the Marquette administration had it painted over. In response to his blog post on a ban on “homophobic” comments in one class, the administration suspended and banned McAdams from campus, and is now trying to fire him.